Understanding ill health and the biopsychococial impact on all affected. 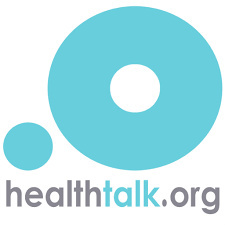 Halthtalk.org provides free, reliable information about health issues, by sharing people's real-life experiences. You can watch people sharing their stories about cancer, autism, motor-neurone disease, pregnancy, drugs, depression and much more.